A classic design, the Brooklyn Nesting Tables by Robert Langford will add a touch of elegance to your home whether it is a modern city apartment or a barn conversion. 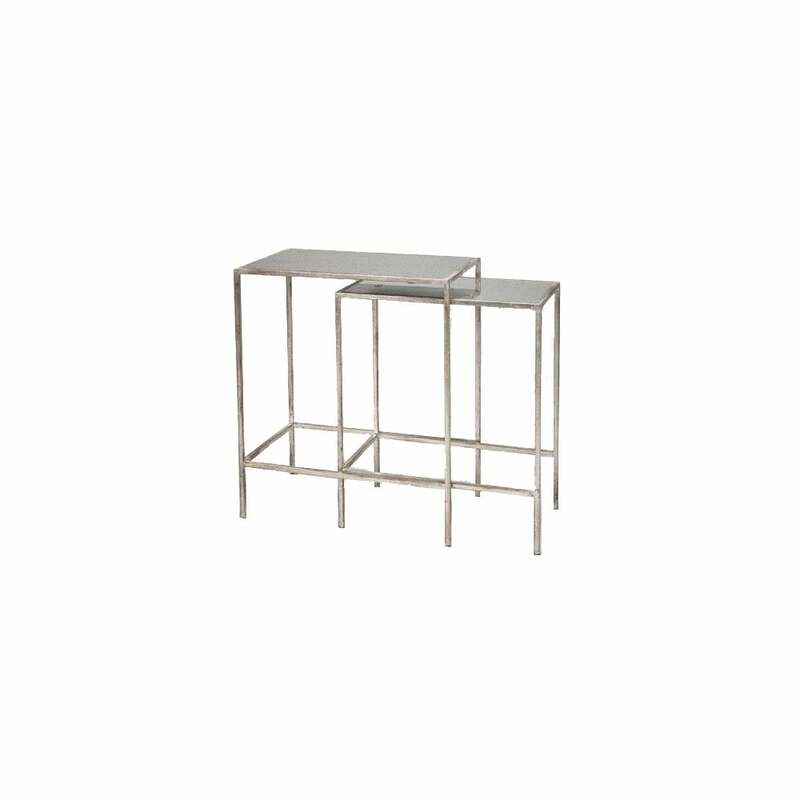 Keep your living space calm and uncluttered, these nesting tables are ideal for limited space. Finished in a beautiful hand-painted gold leaf finish, style with a large, cozy sofa for a glamorous scheme. Also available in deep bronze or radiant silver. Get in touch with our team for more information.